In a controversial decision, the Maharashtra Cabinet decided to amend Code of Criminal Procedure 1973 to bar registration of FIR against a 'public representative' without the sanction of a competent authority. 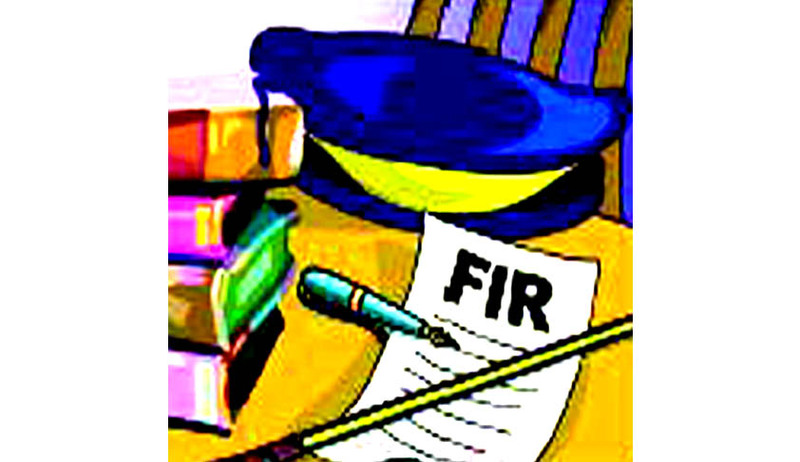 With the amendments to the Section 156 and 190 of the Code of Criminal procedure, police will not be able to register an FIR against an MLA or a civil servant, even if so directed by a court, without the sanction of the speaker of the Assembly in case of the former and of the chief secretary in case of the latter. Police will not be able to file FIR against elected representatives of panchayats and municipalities also under the proposed amendments. The state government said the move was intended to protect government servants and elected representatives from frivolous, politically motivated cases and public interest litigations (PILs). "In many such cases, the complaints were found to be false and totally bereft of truth. However, those who are doing their work honestly get harassed...which prevents them from doing their work," the Economic Times quoted an official as saying. While the Government officials, according to the ‘Economic Times’, claimed the amendments are in line with the 2013 Supreme Court Judgment in the Anil Kumar vs MK Ayappa case, legal experts slammed the move, saying it was a wrong interpretation of the apex court's judgment. A two Judge Bench of Supreme Court in Anil Kumar and Others v. M. K. Aiyappa and Another [2013 (10)SCC 705 ] held that a Special Judge / Magistrate cannot refer a Complaint for investigation under S.156(3) of the CrPC against a Public Servant without a valid sanction order from the Government. It is also to be noted that a Constitution Bench of the Supreme Court in Lalita Kumari v. Government of UP and Others, it is held that the registration of FIR is mandatory under S.154 of the Code, if the information discloses commission of a cognizable offence. A Constitutional Bench of the Supreme Court in Dr.Subramanian Swamy vs Director, CBI had quashed Section 6A of the Delhi Special Police Establishment Act, 1946. This section was inserted with effect from 12th of September, 2003 and provided for obtaining previous approval of the Central Government to initiate any enquiry or investigation for an offence alleged to have been committed under the Prevention of Corruption Act, 1988. It provided a cover to officers of the level of Secretary and above in order to protect the efficiency and efficacy of these institutions. In the light of the above the Judgments, it is unlikely that the proposed amendment will pass the test of law.